Not even our contemporary inclination towards ‘authenticity’ and ‘loyalty to the composer’s intentions’ has been able to stop the trend of adapting scores for a different instrumentation than what the composer originally had in mind. The rapidly growing number of smallish ensembles with combinations of instruments for which very little music is available has even proved to be an added incentive in this direction, leading towards a new development within classical music. Not infrequently, a particular interest is shown in lieder which were originally written for solo voice with piano accompaniment. Sometimes the composers themselves put a small instrumental ensemble or even a complete symphony orchestra in the place of the original piano part, but it is not unusual for others to undertake this task. 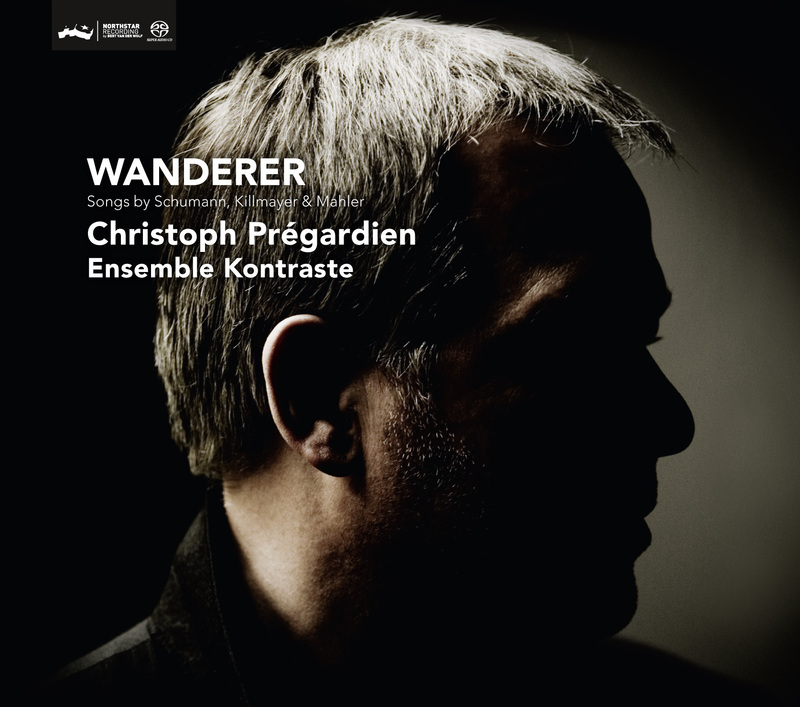 Do Pregardien's 'Wanderer' in particular and lieder discs in general come with English translations of texts? "Prégardien sings with an unaffected directness that by no means precludes subtlety." "All those concerned with this Wanderer project are to be heartily congratulated. I will listen to this splendidly performed release again and again." "his singing is full of imaginative insights"